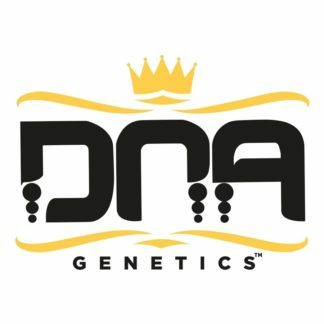 DNA Genetics are two guys from LA who have moved to Amsterdam to create their very own strains of Marijuana. In 2005 all their hard work came to fruition when in Amsterdam at the Cannabis Cup they won Best Sativa with Martian Mean Green. Medicinal Cannabis users are also catered for with Rocklock being highly recommended for those wishing to use marijuana as a medicine. 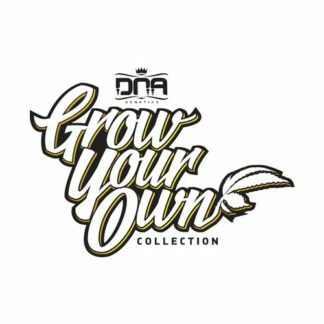 The guys at DNA genetics are not resting on their laurels but are developing new strains and taking their seedbank to the next level.